ubuntu: Are you happy with the way the world is goin? Are you happy with the way the world is goin? Are you fulfilling your life's dreams? If the answer is NO find out about the UBUNTU Movement and our simple plan to create a whole new social structure free from financial slavery. What is Ubuntu? "I am who I am because of who we all are." 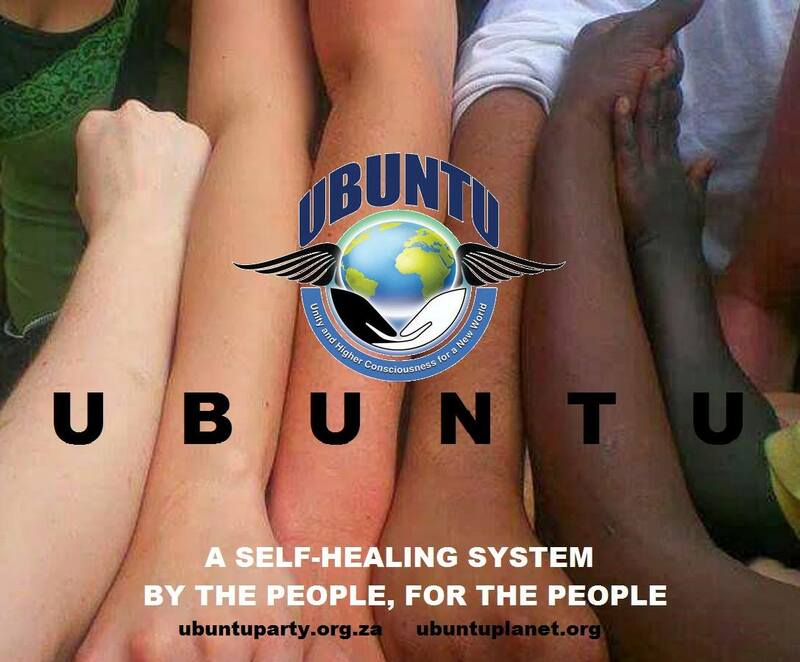 Ubuntu is an ancient African humanist philosophy that refers to communities where people live in harmony with each other and with nature around them - where there is unity within community. 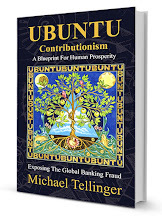 The word ubuntu has its origins in the Bantu languages of southern Africa but the philosophy is shared by all ancient cultures around the world. Our vision is all about our growth as a species, integrity, honour, enlightenment, rise of human consciousness and the individual roles we play in spreading this consciousness to every human being around the world. We are inherently a liberation movement of unity consciousness, but during election times we share our philosophy disguised as a political party. Not because we wanted to get into politics, but because this platform gives us protection against exploitation by security forces and it allows many more people to hear our message. It also creates a level of credibility with those who may still frown upon our utopian vision. We will stay in integrity and honour, share critical information with everyone, allowing them to make informed decisions about their future. We are creating a whole new reality and a new social structure for all of humanity, without the need for any conflict, violence, resistance or opposition to anyone. A new system in which the need for money will disappear very quickly and economic slavery will become a distant memory. Learn about our "ONE SMALL TOWN - Can Change The World" plan of action, and discover how easily we can achieve this if we cooperate. The most important thing you can do from today, is to tell everyone you meet about UBUNTU. Become a seed of consciousness in your area. If you get just one person to join us every month, we will double our numbers every month and have hundreds of millions manifesting our vision in no time at all. Remember that we are the ones we have been waiting for - it is up to us to make this happen. If you like what you read - join the movement now by clicking http://www.ubuntuparty.org.za/p/join-us.html and tell everyone you know by sending them this email. and UBUNTU Party South Africa.